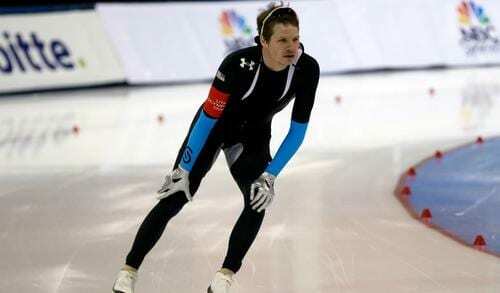 U.S. Olympic speed skater Tucker Fredricks asked his family not to follow him to Sochi because of security concerns, his father said Tuesday. Fredricks, 29, is going to his third and final Olympics in February and told his family he didn’t want to worry about them while there. The U.S. State Department issued a travel alert to Russia earlier this month due to recent security concerns. This entry was posted on January 22nd 2014 at 2:48pm/14:48 and is filed under Live News Column 2, Sports, World News. You can follow any responses to this entry through the RSS 2.0 feed.